A tradition of academic excellence. A classical campus one hour from Pittsburgh. Our purpose is to equip you for yours. Pursue your calling. Be transformed. An excellent education is just the start. 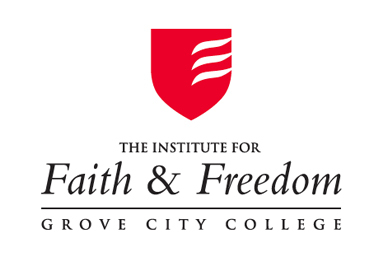 Discover your unique calling and become a leader of purpose and principle in a Christ-centered learning and living environment. A visit is worth a thousand pictures. You really have to see this place. 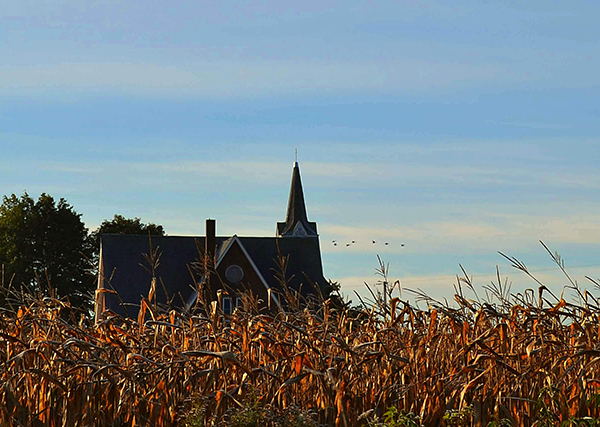 Our 180-acre campus is one of the most beautiful and inspiring in the nation. Schedule a visit and see for yourself. "Highly ranked" and "nationally recognized." You’ll run across such accolades often as you explore what we have to offer. 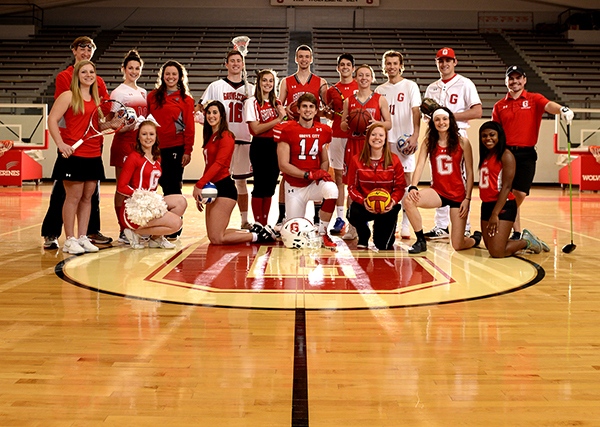 And for good reason—Grove City College is routinely ranked as one of the country’s top colleges by U.S. News & World Report and The Princeton Review, to name a few. The community of students who call this place home is truly something special. Grovers care about - and for - each other on our residential campus. And we have more than 150 student organizations so there's something for everyone. Discover where you belong. Experience life beyond the classroom. And it's our job to ensure it is personalized just for you. Our student to faculty ratio is 13:1. That means you get the attention you deserve from professors who work alongside you every step of the way. Each class is taught by faculty, not teaching or research assistants, so there is a direct working relationship between student and professor. Are you an alum? 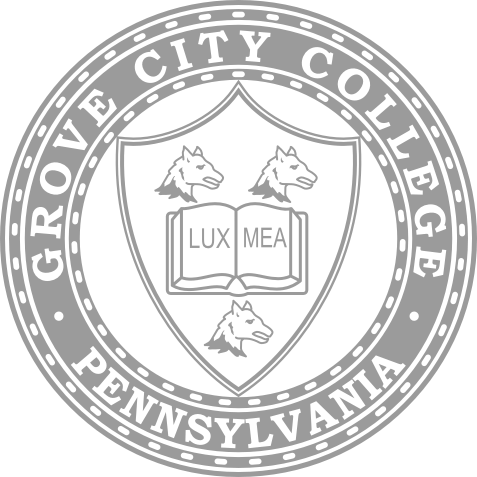 We’d love to hear from you and discuss your place in the Grove City College legacy.